Unique two piece flexible deck ball that can be retrofitted to any kayak without rope work. 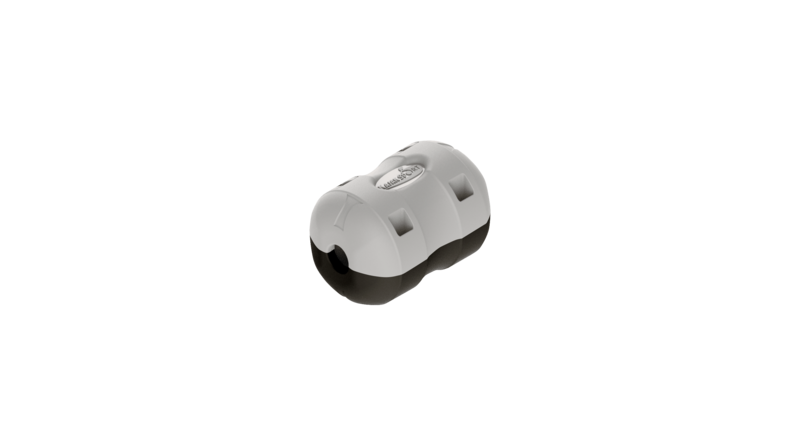 The flex deck ball can be fitted to both deckline and bungee. Location can be locked with hided knot inside. Non scratching material and flexible construction reduces the risk of kayak deck damage.